Over half a century of proven performance. With over a half century of proven performance, the Curvet® by Behlen Industries LP is a standard in today’s multi-use, on-farm storage. 100% steel construction, easy to assemble and expand. Their ISO certification means your product is precision manufactured every time. 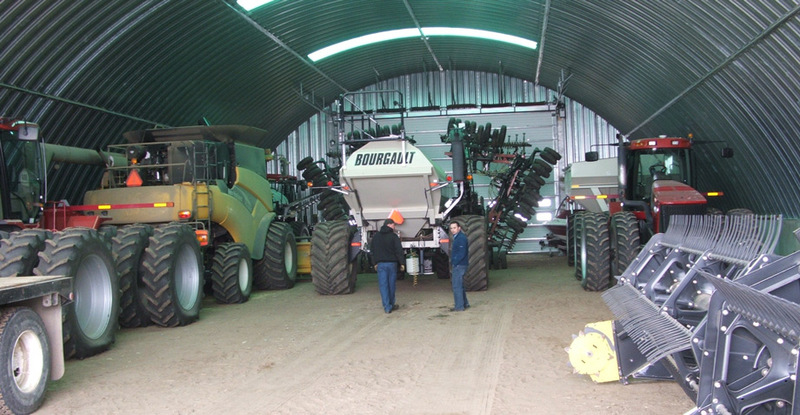 From equipment to crops, a Behlen building can store it all. 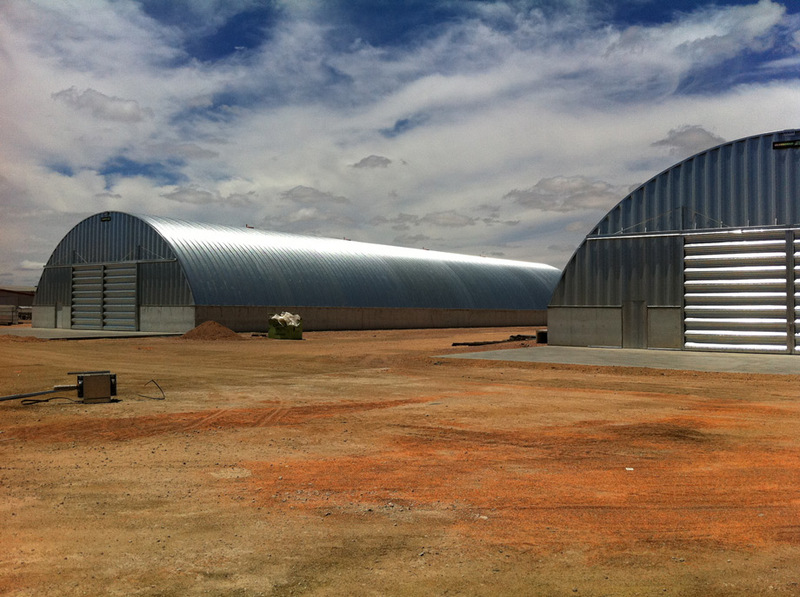 Behlen Curvet® Grain and Machinery Sheds. Spans 40’, 50’, 51, 62, 68’. Wide range of building accessories available.